Solid wood parquet flooring was a favorite choice of flooring back in the day, but nowadays engineered flooring, such as laminate and vinyl, is gaining popularity among homeowners. Still, solid wood parquet flooring remains a favorite, because of its natural look and feel, as well as durability and longevity. Compared to engineered flooring, solid wood parquet flooring is a natural, solid wooden product, whereas laminate and vinyl are not 100 % wood. 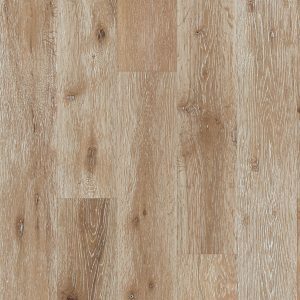 Laminate has three or more plywood-like layers and a top decorative layer and vinyl only has a top wood layer and a synthetic base. All in all, engineered flooring may be durable and aesthetic; but it does not have that natural appeal that solid wood parquet flooring has. Did you hear about prefinished parquet wood flooring? 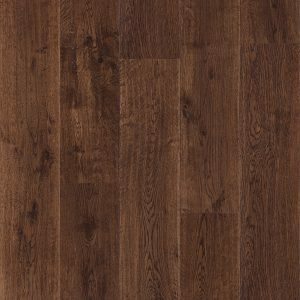 Some might say engineered flooring is more practical, since it’s faster and easier to install, but that is only somewhat true, since hardwood floors nowadays also come prefinished. Parquet wood flooring that has been pre-sanded and pre-varnished is installed more quickly and without any smell. All in all, prefinished parquet wood flooring is almost as simple to install as laminate or vinyl, but still has the best quality of real wood, the fact that it can be sanded and varnished. This lengthens the lifespan of your floors even after decades of wear and can’t be done on engineered flooring. So prefinished parquet wood flooring is as practical as engineered flooring and has all the benefits of regular solid wood parquet flooring. What type of parquet to choose? Okay, so you’ve decided either for regular or prefinished parquet wood flooring, what about the color and wood type? The possibilities are almost endless, since various colors and shades of oak parquet wood flooring, teak wood parquet flooring, beech wood parquet flooring, walnut and even bamboo are available. Each type of wood has its qualities. For example teak wood parquet flooring is the most hardy, but also the most expensive choice. Oak parquet flooring tiles are not as pricey, but very durable, so oak parquet wood flooring is a popular choice. Beech wood parquet flooring is also a popular choice, since beech is also hardy and very shock-absorbent wood, so a good choice for flooring. Which one you choose is really up to you, but we’ll be happy to help you decide.